So many of the outfits Beyoncé shares on her feed or wears to events leave us speechless. 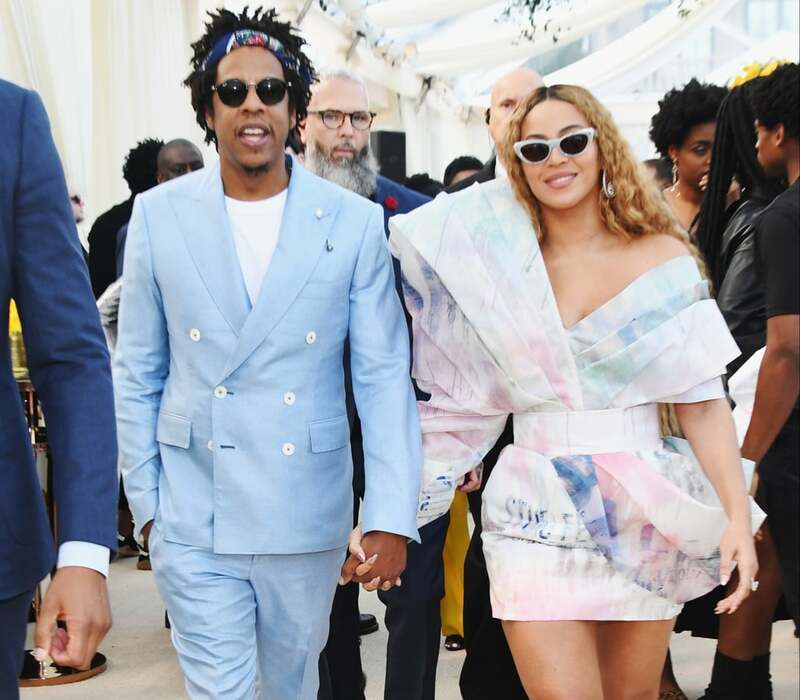 But the Spring 2019 Balmain Couture look she dazzled in at the Roc Nation Pre-Grammy Awards brunch might just take the cake. Bey’s ’80s-style brushstroke minidress came with voluminous pleats in pastel shades. She did kind of look like a sweet confection, but in the best possible way. 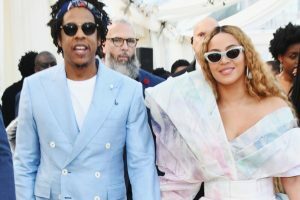 And leave it to Bey to stack on some jaw-dropping accessories, namely those diamond hoops, cat-eye sunglasses, and, oh, I don’t know, maybe those incredible designer sandals with heels that are, in fact, shaped into her own initial? OK, the B does stand for Balmain, but something tells us that when creative director Olivier Rousteing was crafting these puppies, he envisioned exactly what you see here: the most badass babe in music rocking this phenomenon of an ensemble. For that reason, we’re considering Beyoncé’s pumps customized. Who can beat that?